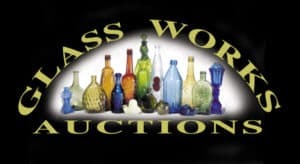 Glass Works Auction has announced their Christmas Comes Early Auction # 117. The auction opens on December 4th and closes on December 11th. 240 lots will greet you with a nice selection of sodas, mineral waters, bitters, flasks, pattern molded and much more. Link to the auction. I received a link to “The History and Evolution of Perfume Bottles” that you may find interesting. 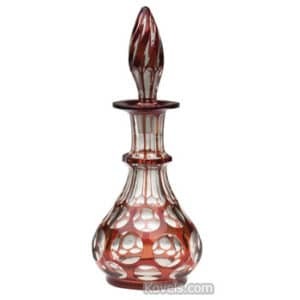 The International Perfume Bottle Association is a member of the FOHBC and has a very informative website. Spencer Darby thought it would make a good addition to our resources and could help others. Spencer is a Boy Scout and one of our young members. Thanks Spencer. The Ohio Bottle Club would like to wish all a Happy Thanksgiving. 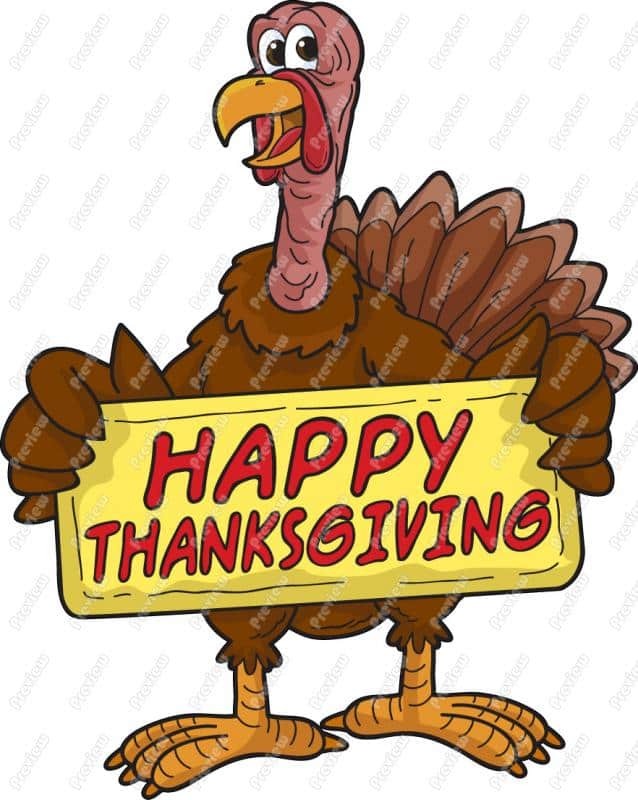 Don’t forget the meeting on Thursday November 30th. The program is the annual auction and the refreshment break will feature cookies. See the Swirl for all the details. See you there. American Glass Gallery’s auction #19 is now open for bidding. 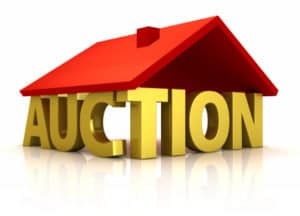 552 lots are available for your bids. Auction closes on November 28th. Go to the online auction. Heckler Select Auction 157 November 6th through the 15th. 256 items with some rare items. Check out Lot #2. Link to Auction. then click on “View the Auction”.